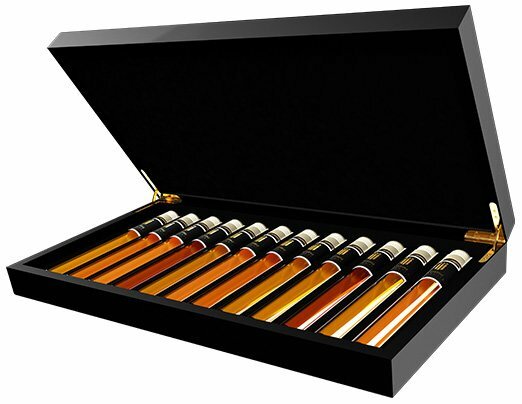 Unique collection of 6 very special teas in a beautiful wooden box. Discover your favorite tea and learn to distinguish the differences. Enjoy while you become an expert. 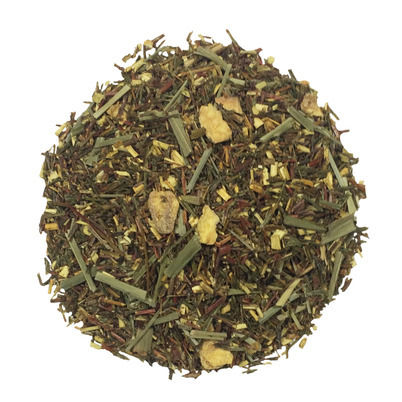 Order this Tea Tasting Collection and a whole new world will open for you! 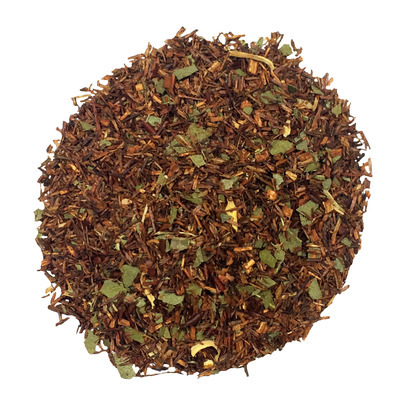 Honeybush, like Rooibos, discovered in South Africa in the 18th century. The shrub has yellow, brightly lit and honey scented flowers, hence its name. The tea tastes sweet and aromatic. In your glass you see the setting warm South African sun. 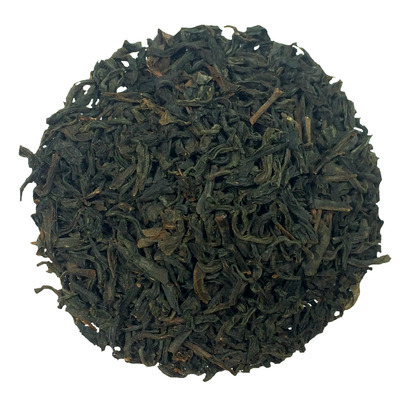 A tea from the Fujian province, China. The blade of this Black Gunpowder, also known as ‘black pearl’, are rolled up to balls and lightly smoked. Only in your tea glass or teapot the petals unfold themselves and give their fragrant aroma price. 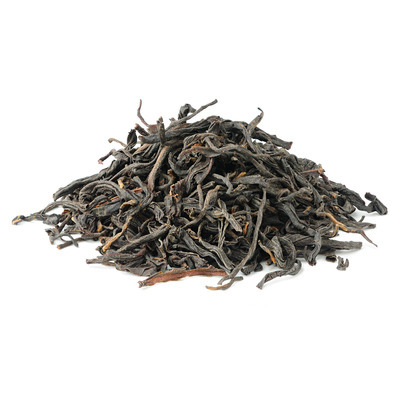 This tea is medium dark in color and has a rich taste. Slowly savor. A delicious, refreshing tea. You smell and taste the warm southern Africa. 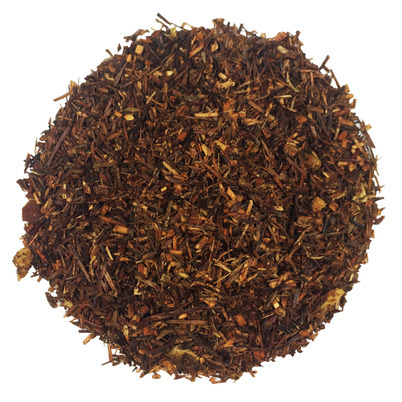 Loose rooibos tea with orange peel, orange slices and passion fruit. Originally from Fuijan, China. 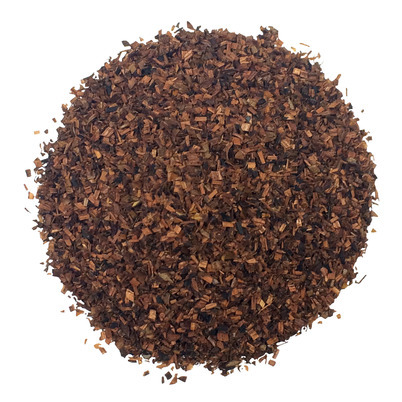 A beautiful black tea dried and smoked over softwood. As a result, it gets it’s unique aroma and spicy, smoky flavor. 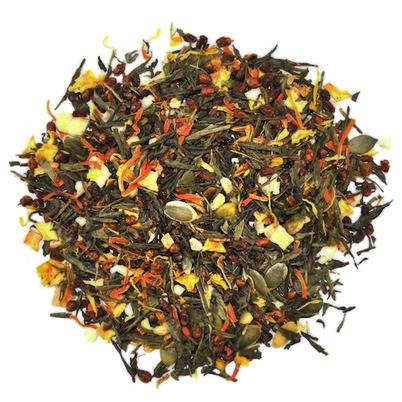 This tea is also delicious with a spicy Oriental meal or a spicy cheese plate. 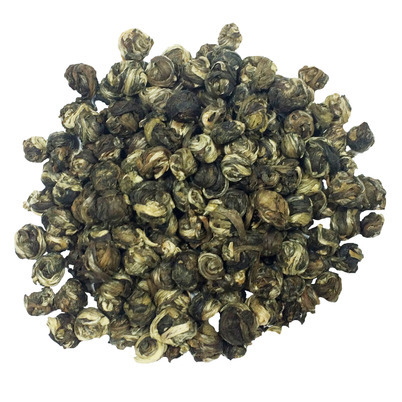 Also called pearl tea, is a hand rolled green tea with Jasmine. Delicate taste and sensational fragrance. You’ll need 0.5 liters of tea on 6 pearls. Once the beads come into contact with the hot water, the pearls unfold themselves and give their special aromas and flavors. A feast for the eyes, the nose and palate. 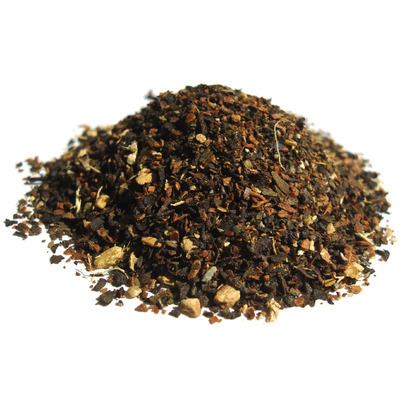 A green Gunpowder tea with a mix of typical Indian chai spices, such as cinnamon, cardamom, cloves, ginger and pepper. These spices give the tea a slightly spicy taste. Only in your tea glass or teapot the petals unfold themselves and set their fragrant aroma free.